The Wellsboro Area Food Pantry is an independent 501(c)3 tax exempt organization controlled by a volunteer board of directors and supported pprimarily from private donations. 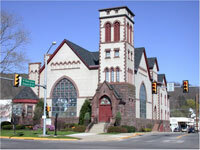 The Wellsboro Area Food Pantry is affiliated with the Central Pennsylvania Food Bank and receives funds from The Emergency Food Assistance Program and the State Food Purchase Program administered by the Pennsylvania Department of Agriculture. The Wellsboro Area Food Pantry distributes food to low income households twice a month. 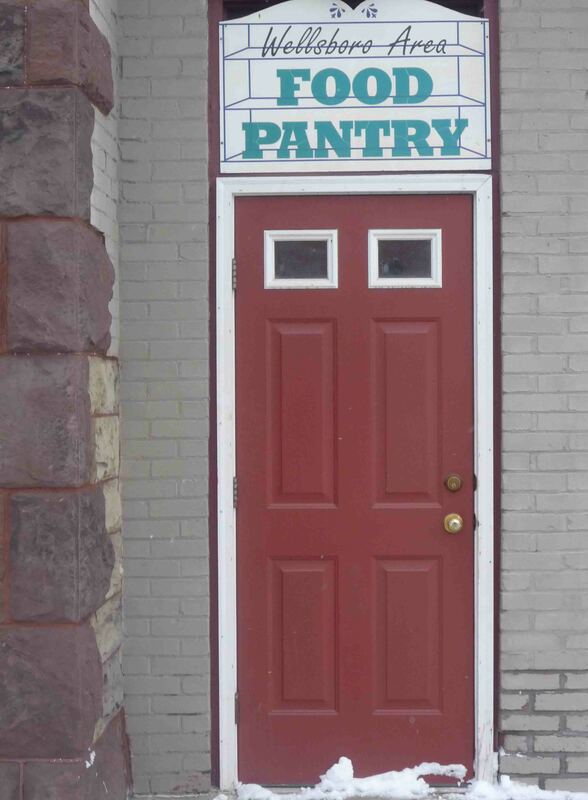 The Pantry is currently distributing food to over 240 households a month.